If you have an Authorfy subscription, you can also check out Dan’s She Wolf masterclass – Dan has recorded a bunch of videos for use in an educational setting, featuring his favourite writing tips, some awesome Viking facts and behind-the-scenes She Wolf extras. 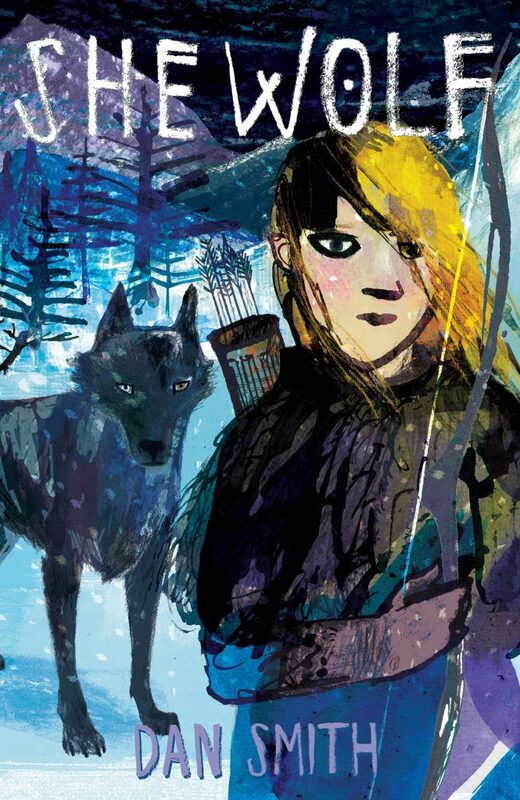 If you run a children’s reading group – there is a chance to get 10 copies of She Wolf for them to read and review! Follow the link to find out more. Pitch by 9 April to take part.